You have done what looks like a good piano tune, but after a few days or even hours the piano is out of tune, again !!?? Does it sound familiar to you? Two hours of work wasted. What went wrong? 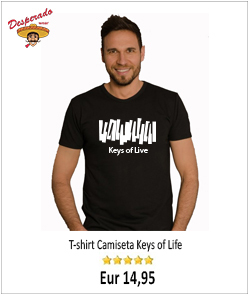 This is one of the most popular topics in the world of piano tuning. Why some pianos don’t stay in tune. What can we do to properly fix a tune so that the piano stays tuned for a reasonable period of time. This nuisance may be due basically to two main reasons. The first one, to an improper use of the tuning hammer. The second one, to the fact that the piano that you are trying to tune could be simply “not tunable”. 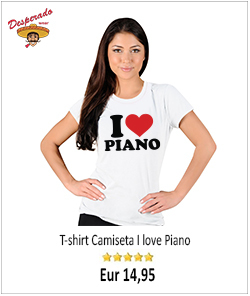 Yes, some pianos are not possible to tune for a number of reasons. Very old pianos, specially if they still have wooden frames are in the vast majority of circumstances impossible to tune. The pin-block, far too old can’t hold its grip on the pins, and therefore the tension falls and the strings flatten down very soon, sometimes at the same time as you tune. Also, a piano that doesn’t stays in tune may be due to structural problems. For example; a broken pin-block. Also a cast-iron plate can be broken or just fissured, even the frame can be damage. In any of those cases the repair can be very costly, and only worth in prestigious expensive brands. Now, if the piano is fairly new, chances are that the reason for don’t staying in tune is due to a faulty tuning lever manipulation. 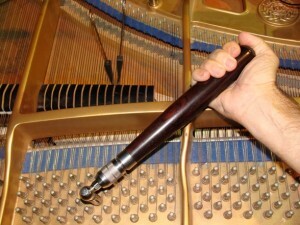 In my opinion, a good technique with the tuning hammer, accounts for at least half of the success of a piano tune. What to do then? Obviously improve your skill with the tuning hammer. Have in mind something very important. For a piano to stay in tune is utterly important to properly set pins and strings. My advice; strike the keys solidly “staccato” stile, don’t be afraid. Also, move the tuning hammer a bit too far while playing the keys with firm blows till in tune. 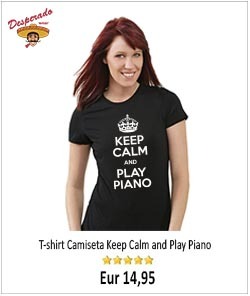 I am convince that by following these two simple recommendations, you will improve the quality of your piano tunings. Good luck.